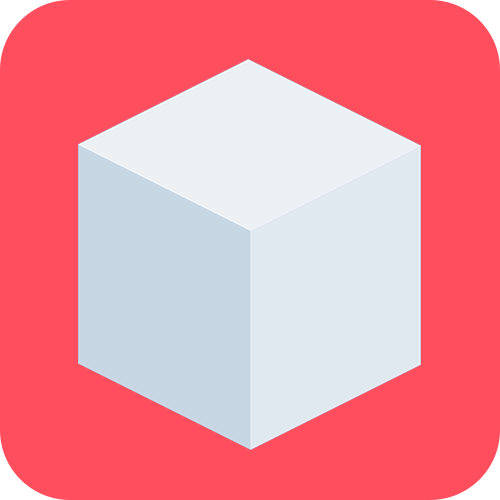 TweakBox App is currently one of the most popular third-party app store for iOS. Comfortable for all iPhones/iPad from iOS 7. The app is quite new so comes with some bugs however they are making regular updates and fixes so you won’t be having much of hassle while using TweakBox iOS app. Note: This is official iOS version of TweakBox. No repack has been done to the package.